OS&S provides confidential and prompt information to businesses, and offers alternate solutions to business requirements. We provide through research and written reporting for any information obtained, with full reference to the relevant regulative requirements. Prior to commencement, OS&S develops a full proposal to ensure all requirements are addressed. OS&S are actively researching consumer behaviour and the marketplace every day, across the globe and can provide the most current and relevant information available. OS&S participates in International forums and events regularly, and provides reporting tailored to your business. 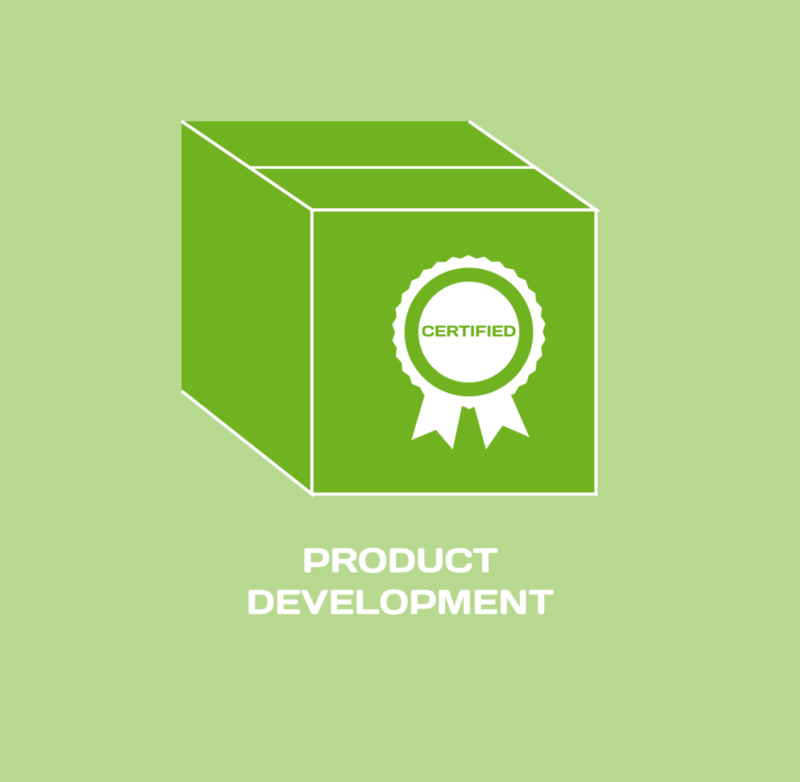 We monitor new product developments and can identify new opportunities for your business. OS&S can provide full project management if required. We provide route to market advice and can assist businesses to find wholesalers and distributors, marketing campaigns,( including social media ) and negotiate supply chain management. The OS&S team can provide current advice on consumer buying patterns, retail design, regulatory requirements and packaging. OS&S can assist with the sourcing of product lines across both food and non-food categories. Need assistance with your organic products? We provide a confidential and prompt troubleshooting service to assist your business, and can source compliant ingredients, assist with labelling and liaise with your certification body.